The ultimate 90 Day Guide, that has been tried and tested with over 100 proven client results! -Final 6 day peak week to look your best for a holiday or photo-shoot! 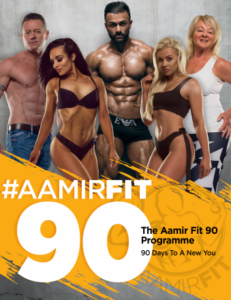 What can YOU achieve in 90 days?